One final step before we speak! Please fill up the form below as best as you can. Have a question? 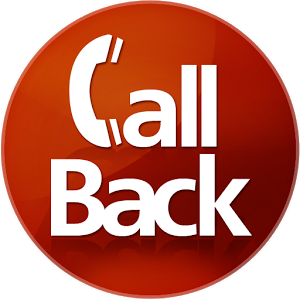 Get a call back today!